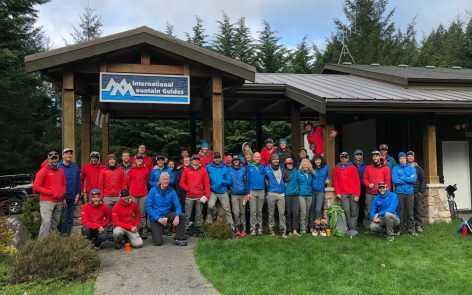 When is the best time to climb Mt. Rainier? This is good and very popular question! 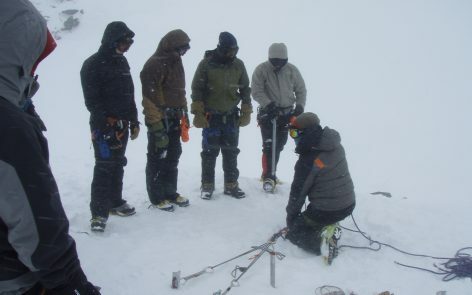 We start guiding the “summer season” in late May and guide Rainier through the end of September. That said, the conditions on the mountain change throughout the season. 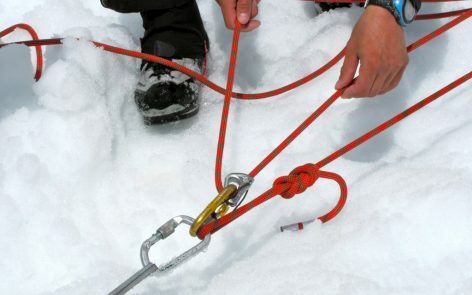 Below is a quick look at how it shakes out… Remember there are pros and cons to climbing at any time of the year! This is still early in the season. When the weather’s good, these are incredible months to climb Rainier. The mountain is typically at its pristine best, snow covered and beautiful. 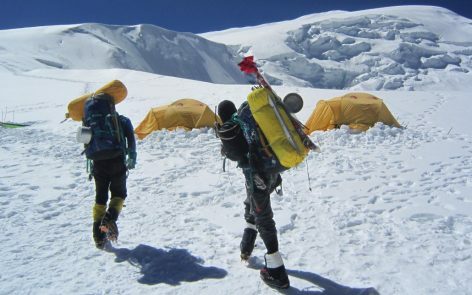 The route tends to be more direct and number of other climbers is lower than the peak months of July and August. This is the peak Rainier climbing season. Though weather can prevent an ascent at any time of year, the odds of good weather are certainly the best during these months. 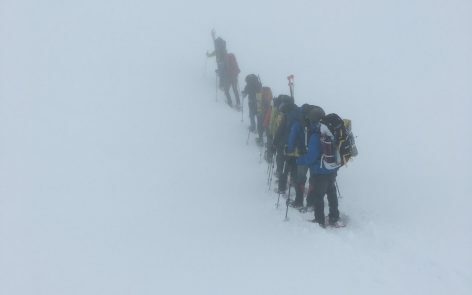 Number of other climbers is at its peak. As the season progresses, the route tends to get a bit more circuitous. 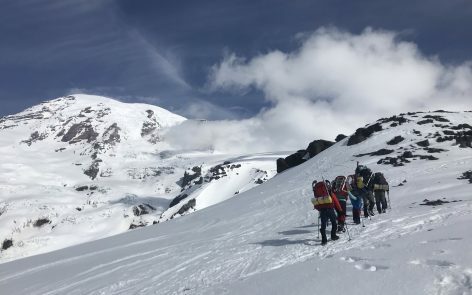 After Labor Day, number of climbs on Rainier diminishes. That’s a big selling point for September climbs. Plus, potential climbers have had the summer season to get in the best shape of their lives. We often get periods of very nice weather in September. And, we normally don’t encounter any snow prior to Pebble Creek, at 7,200 ft., on the Muir approach. The snow is typically firmer on the upper mountain.